UNITED NATIONS, July 28 (APP): UNICEF, the U.N. agency devoted to child welfare, has expressed serious concern over the changes made in India’s child labour law which allows children to work in family enterprises, saying it could lead to more children working in unregulated conditions. 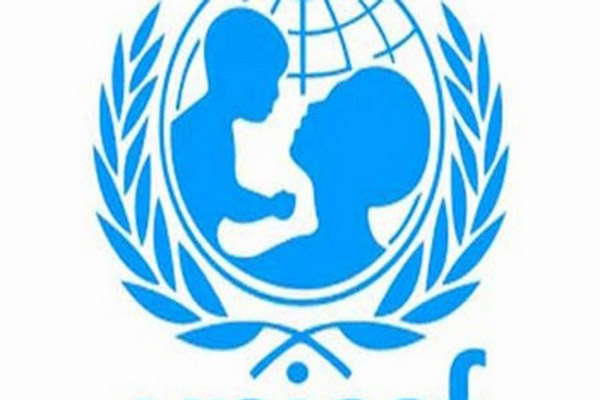 In a statement, UNICEF urged the removal of certain provisions and establishing a robust monitoring mechanism with a thorough list of hazardous occupations for a stronger child protection framework. “Under the new Child Labour Act, some forms of child labour may become invisible and the most vulnerable and marginalized children may end up with irregular school attendance, lower levels of learning and could be forced to drop out of school”, Euphrates Gobina, UNICEF India’s Chief of Education, said. While welcoming the recent approval by India’s “Council of States,” also known as Rajya Sabha, to amend the Child Labour Bill prohibiting children under the age of 14 from working, UNICEF India is concerned about one provision stating that where the child helps his family or family enterprises, which is other than any hazardous occupations or processes set forth in the Schedule, after his school hours or during vacations. This provision raises serious concerns as it not only legitimizes family work but it also could further disadvantage the most vulnerable children from poor families, said the agency. Moreover, the amended Bill might substantially reduce the list of professions considered hazardous, potentially leading to more children working in unregulated conditions, according to UNICEF. To strengthen the Bill and provide a stronger and more protective legal framework for children, UNICEF India strongly recommended the removal of children helping in family enterprises, which will protect children from being exploited in invisible forms of work, from trafficking and from boys and girls dropping out of school due to long hours of work. “Secondary enrolment is still lagging behind, especially for the most vulnerable children, many who are working,” Gobina said. A robust monitoring mechanism was also urged to ensure that accountability of all stakeholders is essential, especially because there is no reference to trafficking of children for work in the current Bill. UNICEF further suggested an exhaustive list of hazardous occupations to be included and a system be developed to periodically review the same, and include more occupations as they emerge. According to UNICEF, there are approximately 10.2 million children working in India. There has been an overall decline in the number of children working, although child labour has increased in urban areas due to children migrating or being trafficked to work in hazardous small scale industries or construction sites. Family or home-based work for children in India is often hazardous and includes: working in cotton fields, making bangles and bidis, rolling tobacco, carpet weaving and metal work. According to the 2011 census, child labour rates in India are highest among Scheduled Tribes (ST) at 6.7 per cent and Scheduled Castes (SC) at 3.9 per cent. In both groups, children in rural areas are more likely to work than children from cities. Many children are forced to leave school to work.